Joe Blasco went to the drawing board with the aim of developing and perfecting his own modernized cosmetic formulations. Within his laboratory, he creates color cosmetics, which feature unique pigment-based cream products as their cornerstone. 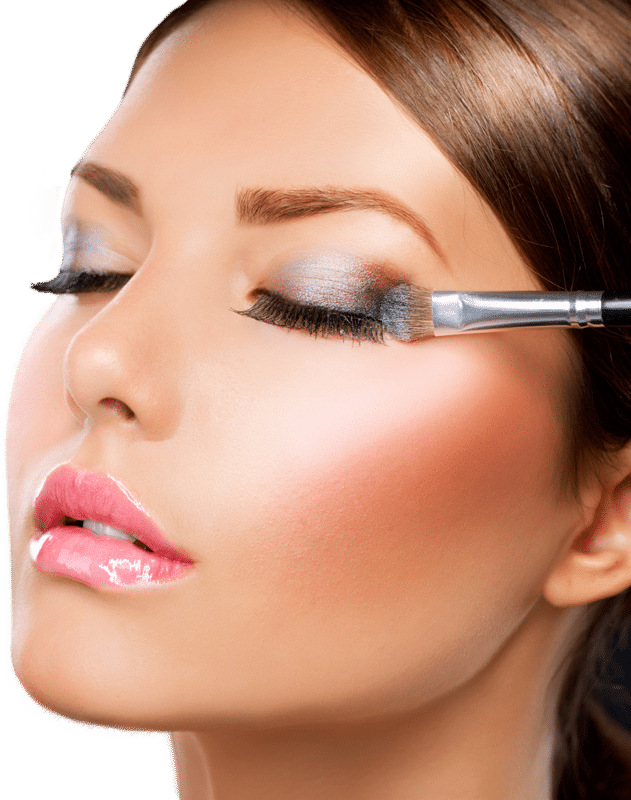 Joe Blasco products instantly set the standard for the industry and became the preferred products of professional make-up artists, cosmetologists, aestheticians, and film and television celebrities worldwide. 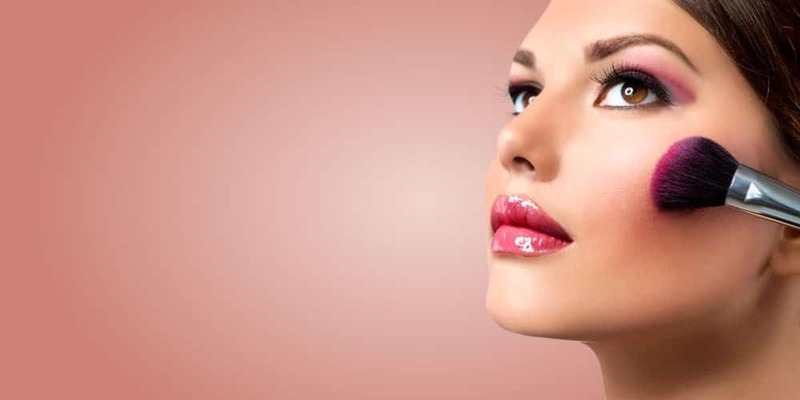 Joe Blasco Cosmetics, due to their natural hypoallergenic qualities and amazing corrective abilities, are widely recommended by dermatologists and plastic surgeons. These unparalleled products have proven ideal for everyday use, providing long-lasting, undetectable coverage. As an avid supporter of animal rights, Joe Blasco uses completely cruelty-free materials and processes. We invite you to order directly from this site, or you may choose to fax your orders directly to: 760-322-2383 or call the Mega Makeup Store Customer Service Department at: 760-322-2526. All questions concerning product usage may be directed by phone to the Customer Service Department at: 760-322-2526 or via email to: customerservice@joeblasco.com.